Solid wood accessories are the perfect accent pieces! 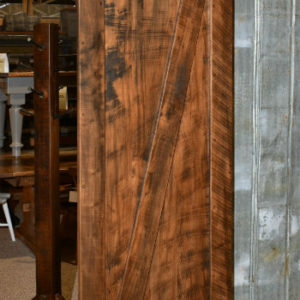 Barn doors bring the country charm of a farmhouse to your home. 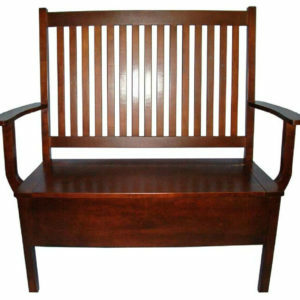 Hall benches solve your front hallway storage problems and give you a place to slip on your shoes. 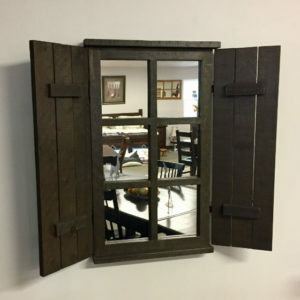 Mirrors will naturally brighten any room and can add modern elegance or rustic character, depending on the style. Mennonite craftsmanship shows the natural beauty of solid wood in each of our accessories. Stained to suit any decor, these accents will catch the attention of all of your guests. Designed to last a lifetime, it’s quality you can see the moment you enter our showroom!